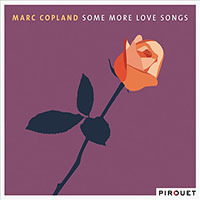 After releasing a series of excellent but under-recognized CDs on various small record labelsstarting in the mid-1980spianist Marc Copland rose in prominence in 2006 when he took up residence on Germany's Pirouet Records. The highlight of his Pirouet days was a set of trio discs wrapped in a marketing package dubbed "The New York Trio Recordings." 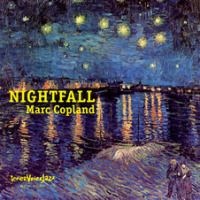 Modinha (2006); Voices (2007); and Night Whispers (2008), with a shifting set of band mates: Gary Peacock or Drew Gress on bass, Paul Motian or Bill Stewart drums, showcased Copland's skills to perfection. 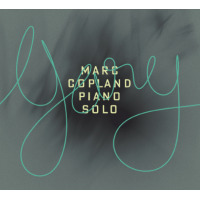 These discs attain the pinnacle of the very best piano trio offerings, ever, and they won for Copland some very well-deserved recognition. Copeland's sound in the piano trio is singular: he dips deeply into harmony, creating glistening chords and shimmering rhythms, a sort of diaphanous dream music so beautiful it's almost hard to believe. 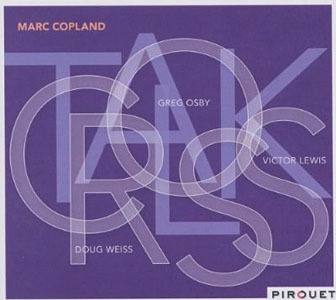 Then there's Marc Copland teaming with horns, whether it's with saxophonist Greg Osby on Crosstalk (Pirouet Records, 2011), or with trumpeter Randy Brecker on Both/And (Nagel Heyer, 2006), the horn additions to his trio set-up changes his music, giving it a different momentum, more urgency, more gregariousness. Alessi, after releasing very successful records on the Clean Feed and CamJazz labels, has landed on ECM Records with Baida (2013), and in early 2016, Quiver. 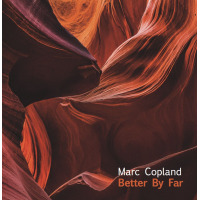 He is a consummate jazz man/improviser, with sideman slots in numerous recordings, sitting in with Drew Gress on Black Butterflies (Premonition Records, 2005), plus sets with Ravi Coltrane, Sam Rivers, Don Byron and Steve Coleman. He brings to Zenith a brashness and energy, a beautiful sense of abstraction. 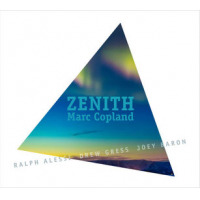 Zenith, Marc Copland's debut on his new label, meets all of the expectations his stellar work at Pirouet Records established. Track Listing: Sun At The Zenith; Mystery Song; Air We've Never Breathed: I. The Bass Knows, II. Up and Over, III. Lips; Waterfalls; Best Bet; Hurricane. 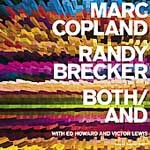 Personnel: Marc Copland: piano; Ralph Alessi: trumpet; Drew Gress: bass; Joey Baron: drums.